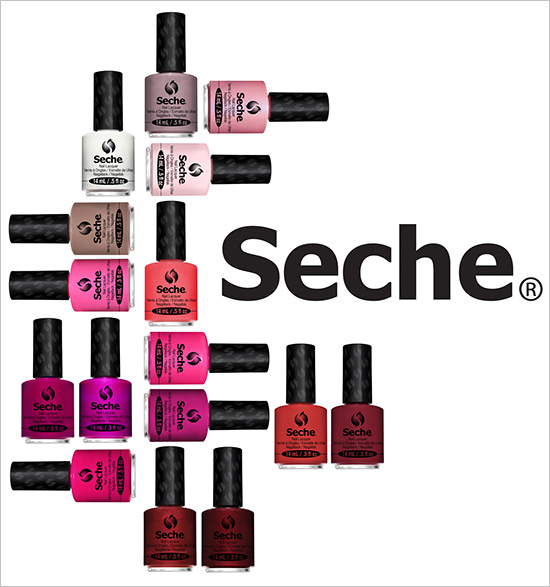 Seche is very well known for thier fast drying top coat, Seche Vite. Love it or hate it, most everyone who is nail obsessed has tried it at some point. Now they are launching a new line of nail polish. What do you guys think?